No, I haven’t heard of Matthew Quick either, but he was the writer of the book Silver Linings Playbook which became a surprise hit, especially a surprise to me, because I thought it was rather dreary and unconvincing and certainly not worth its great critical feedback. Anyway, Quick is doing pretty well at the moment. Sorta Like A Rock Star, about a high school senior living in the back of a school bus, is being planned by Fox Searchlight and Forgive Me Leonard Peacock, the story of a teenage boy preparing to commit suicide, by The Weinstein Company, and The Good Luck of Right Now, about a librarian who believes she was once abducted by aliens, by DreamWorks. The latter is being scripted by Mike White [School Of Rock], who has also written the script for Love May Fail. This is the story of Portia Kane, a woman who leaves her fancy lifestyle and cheating husband behind for her childhood home. While there, she reunites with her favourite English teacher and tries to help him clear his name after a classroom scandal. 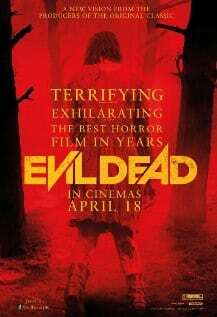 Whether this appeals to you or not, it sounds like a strange thing for Sam Raimi of Evil Dead and Spiderman fame. He tends to favour fantastical projects, though I do remember that A Simple Plan turned out very well. The book doesn’t even arrive in shops until June 2015, but Sony snatched up the film rights during a heated bidding war last year. 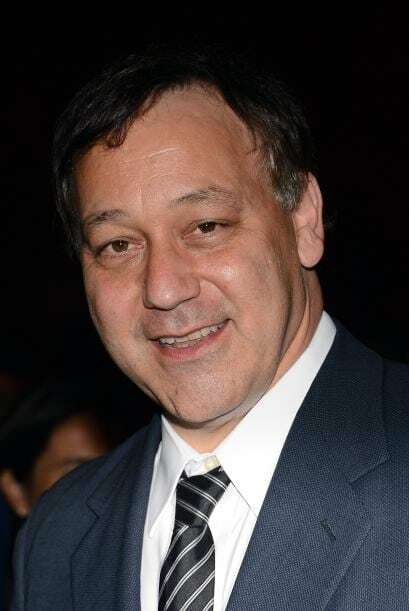 Raimi’s involvement isn’t a done deal yet, but according to Deadline, he’s currently in talks for the gig.